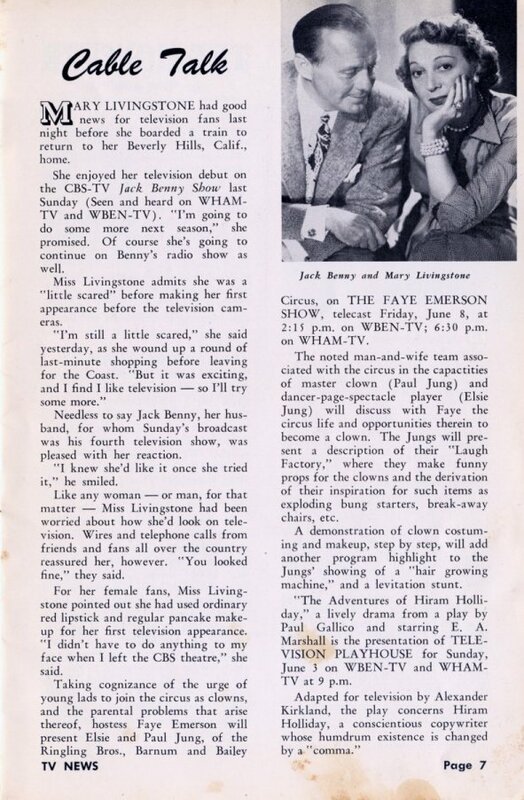 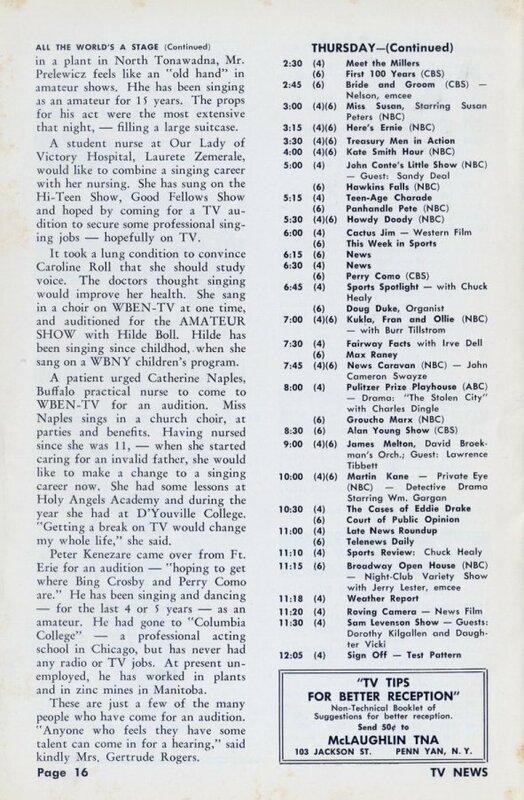 Read an entire issue of early program guide TV News from June 1951, with listings for two stations in New York. 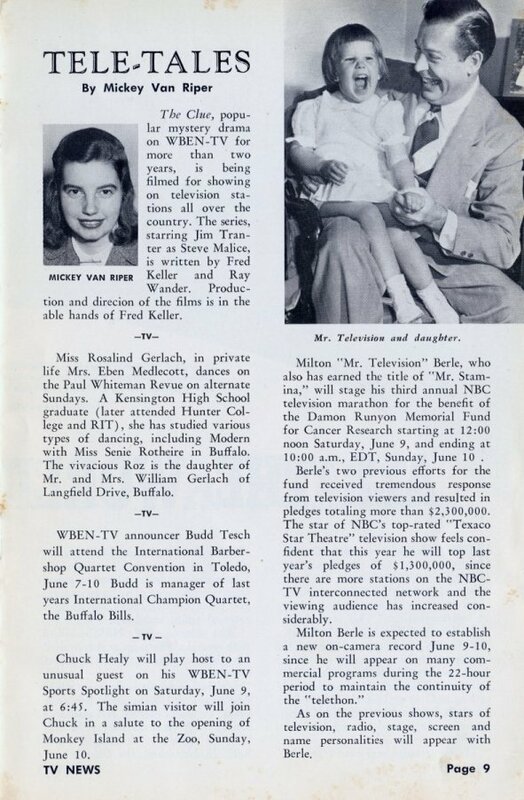 TV News was an early television program guide covering the Western New York area, specifically Buffalo and Rochester. 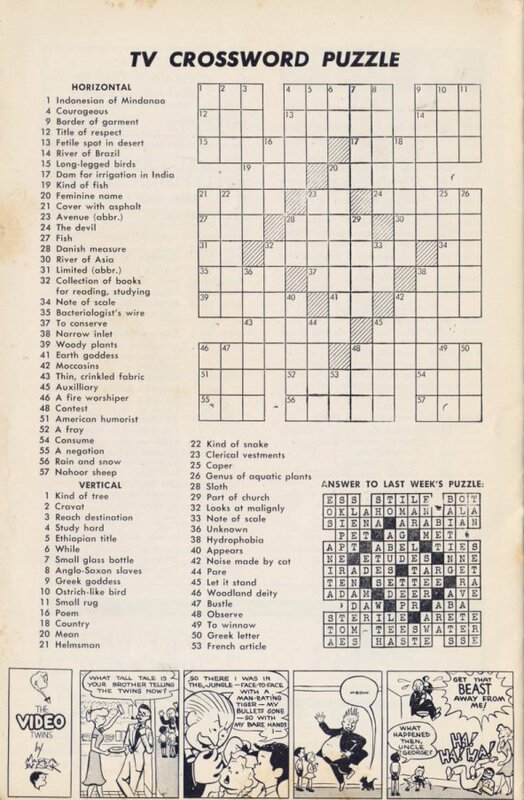 The first issue was published in November 1950. 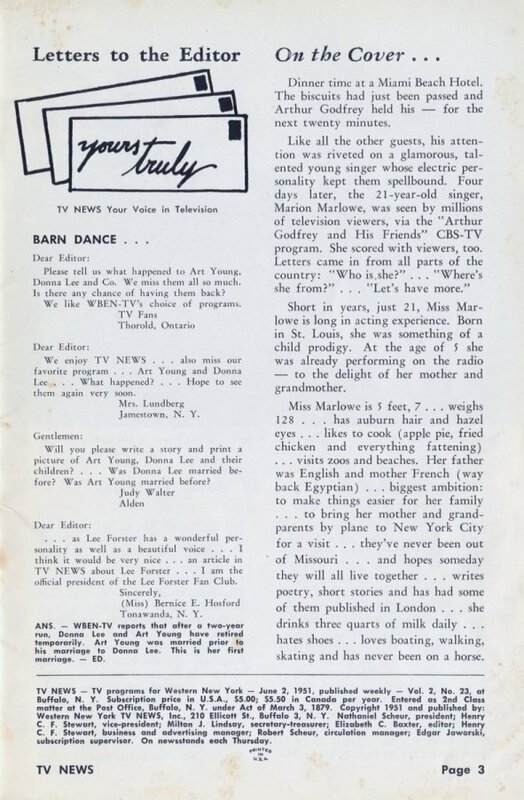 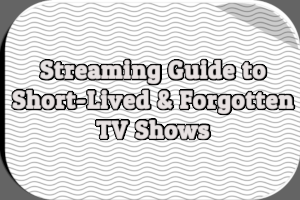 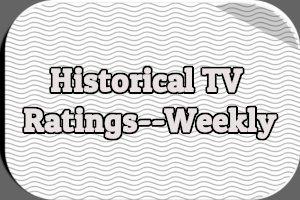 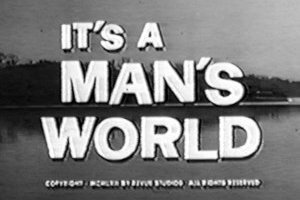 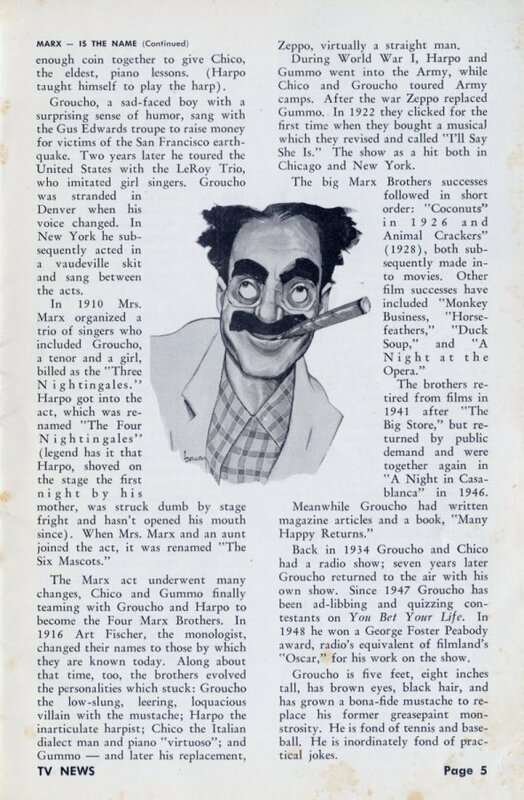 Billing itself as “a weekly TV program and News Magazine,” TV News provided daily television listings, letters to the editor, articles, recipes, crossword puzzles and comic strips, plus advertisements. 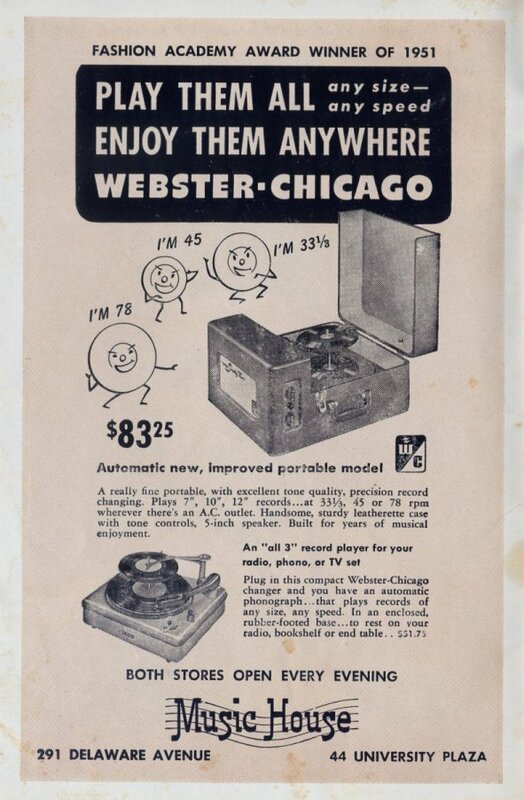 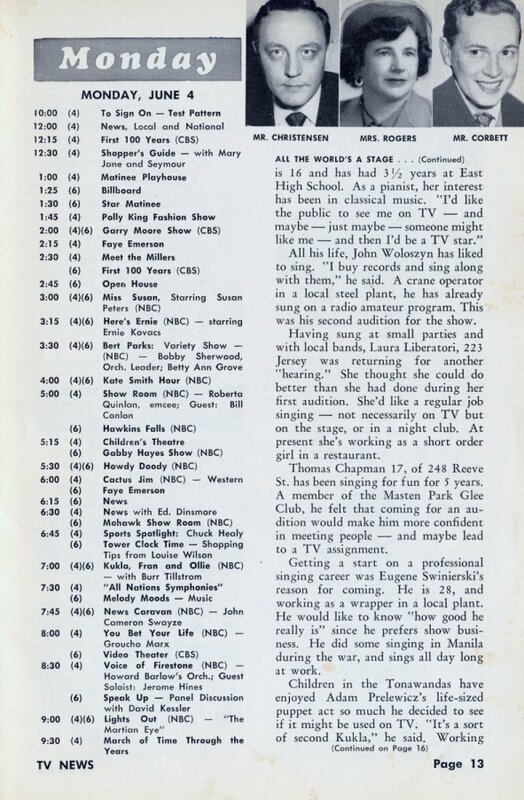 It included listings for stations WBEN-TV in Buffalo, WHAM-TV in Rochester. 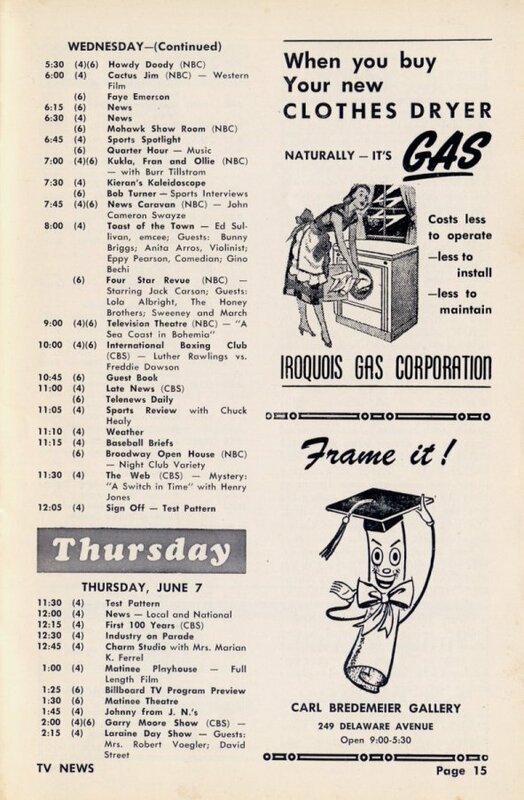 This exhibit presents the 23rd issue of the second volume of TV News, which contained listings for Saturday, June 2nd through Friday, June 8th, 1951. 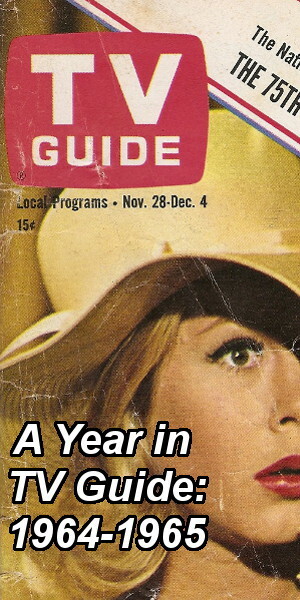 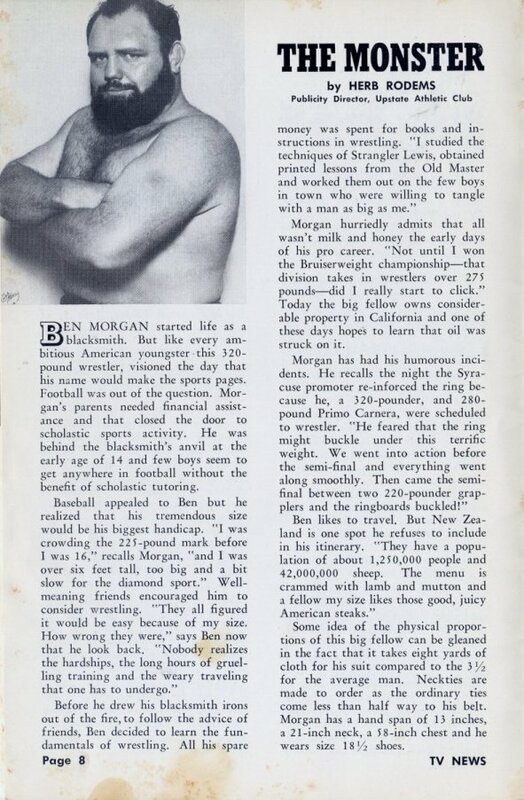 At the time, each issue cost 15 cents and a year’s subscription was $5. 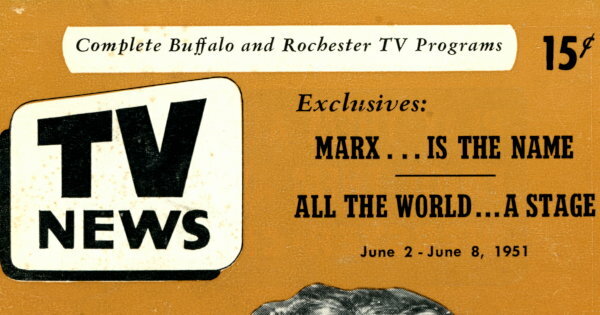 Nathaniel Scheur served as president of Western New York TV NEWS, Inc., with Henry C.F. 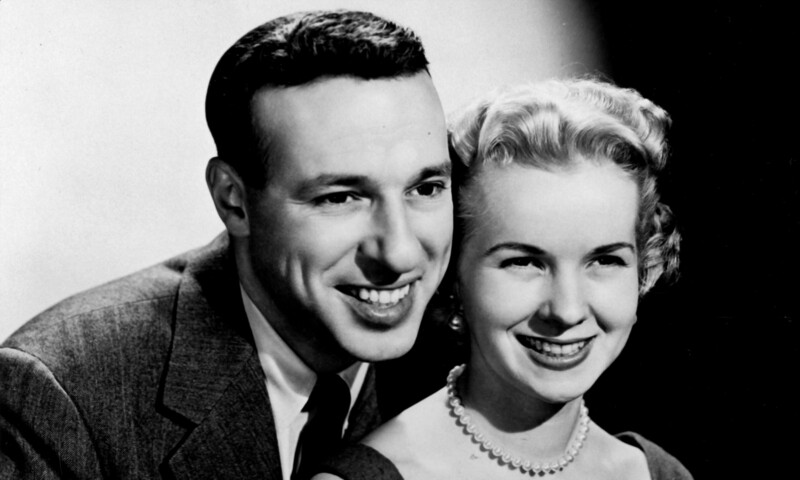 Stewart as vice-president and Milton J. Lindsay as Secretary-Treasurer. 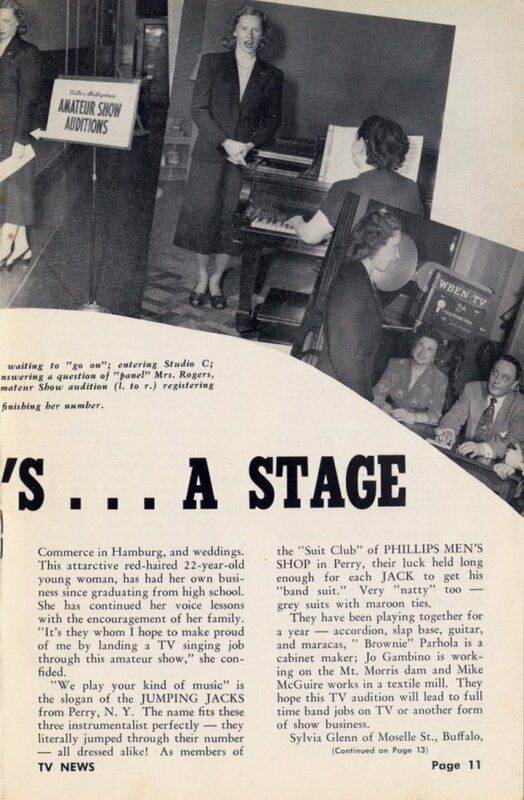 Elizabeth C. Baxter was editor of the magazine itself, Edgar Jaworski was the art editor, Henry C.F. 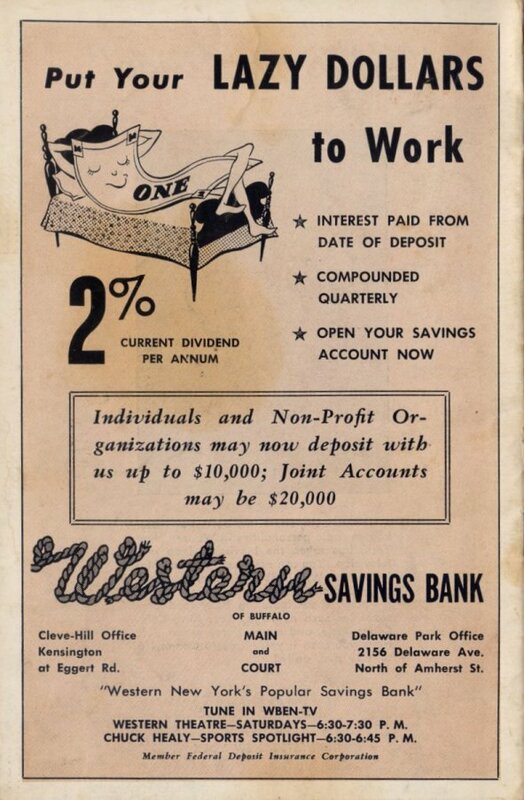 Stewart doubled as business and advertising manager and Robert Scheur was circulation manager. 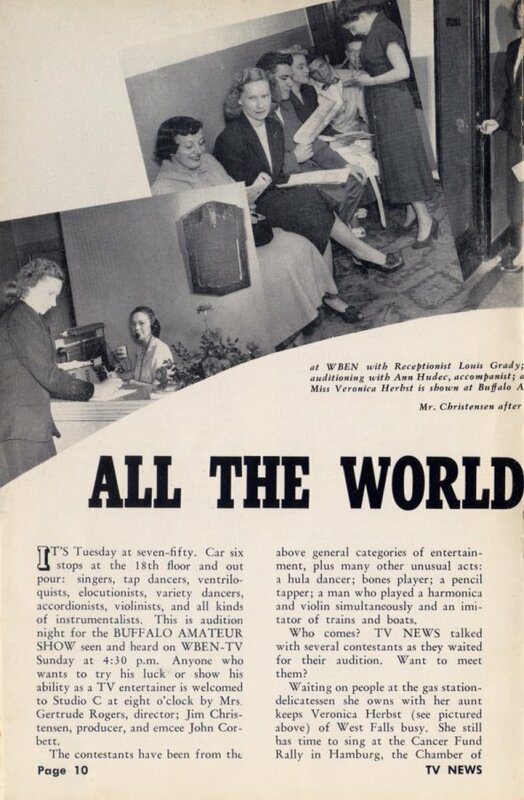 On the cover was singer Marion Marlowe of CBS-TV’s Arthur Godfrey and His Friends. 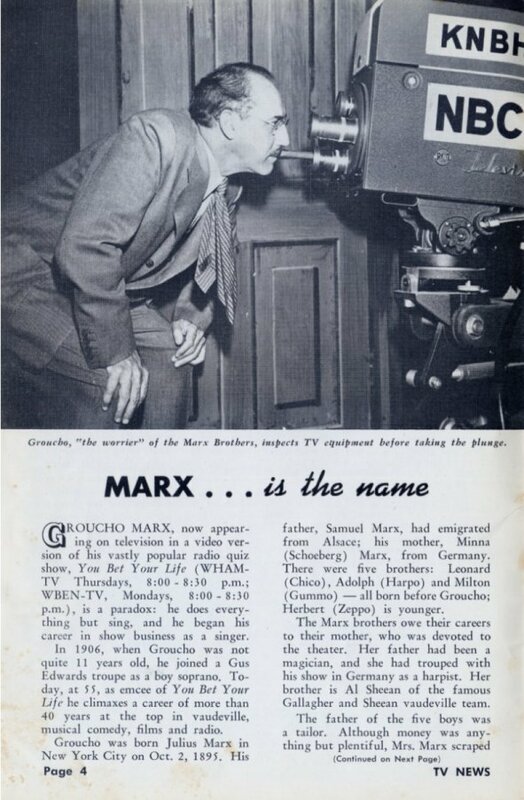 It is not known when TV News stopped publishing. 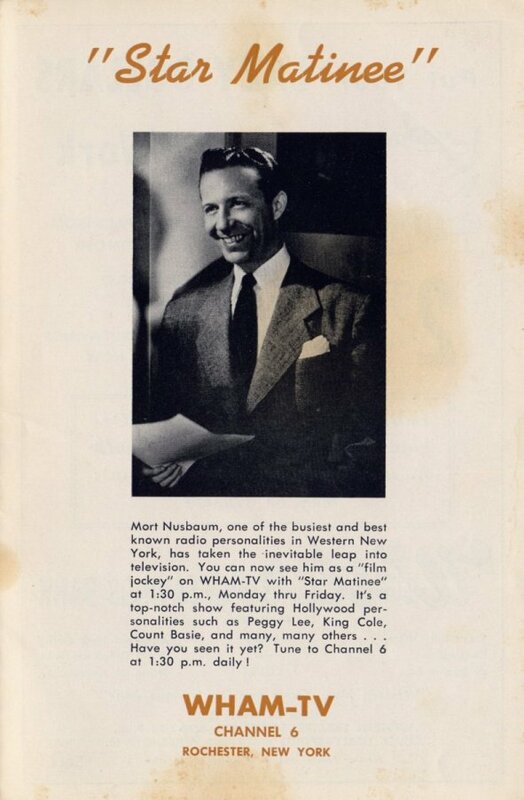 TV News © 1951 Western New York TV NEWS, Inc. 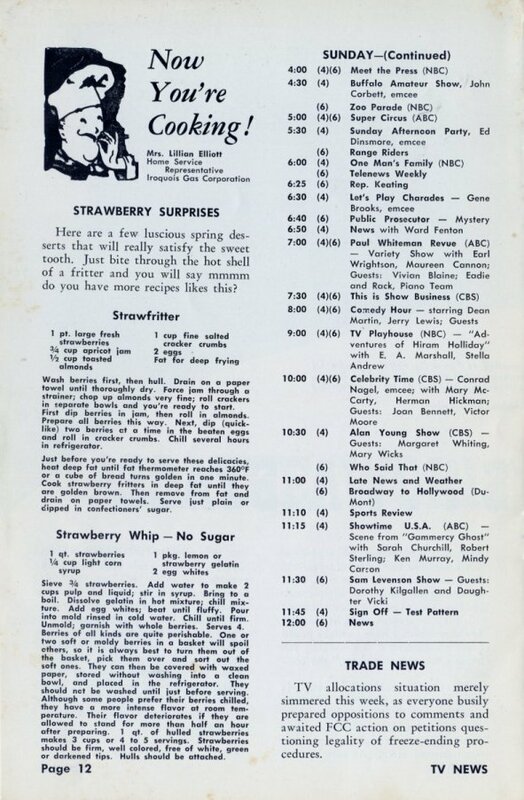 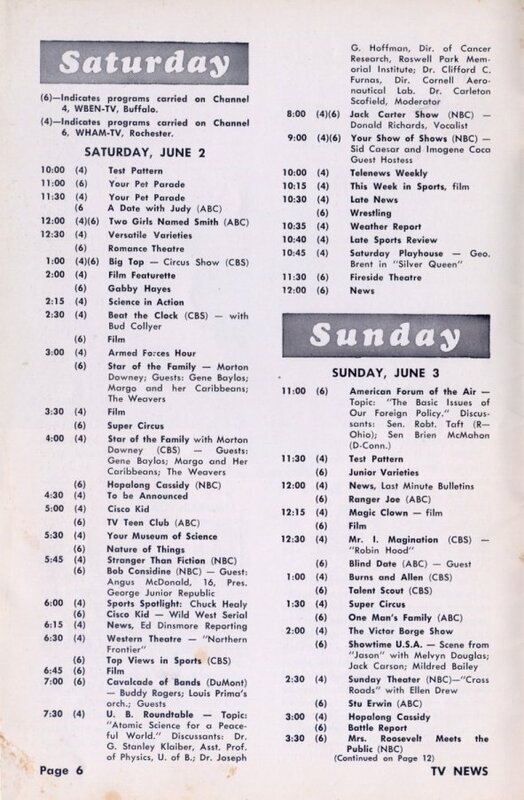 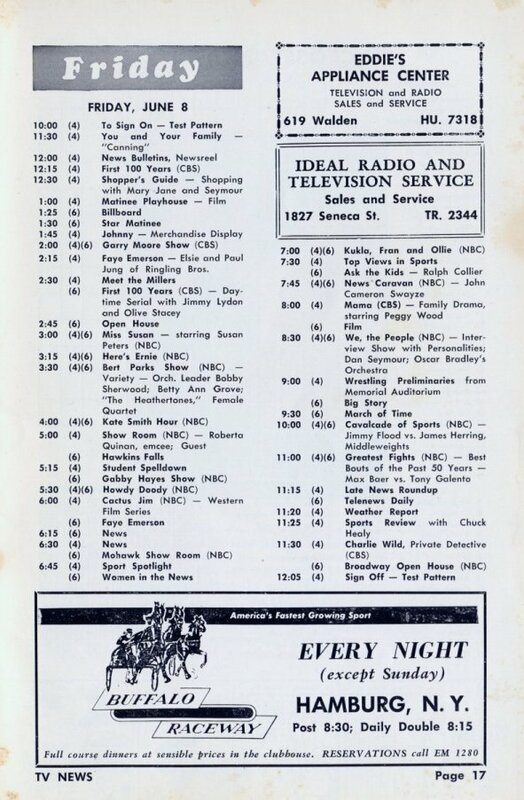 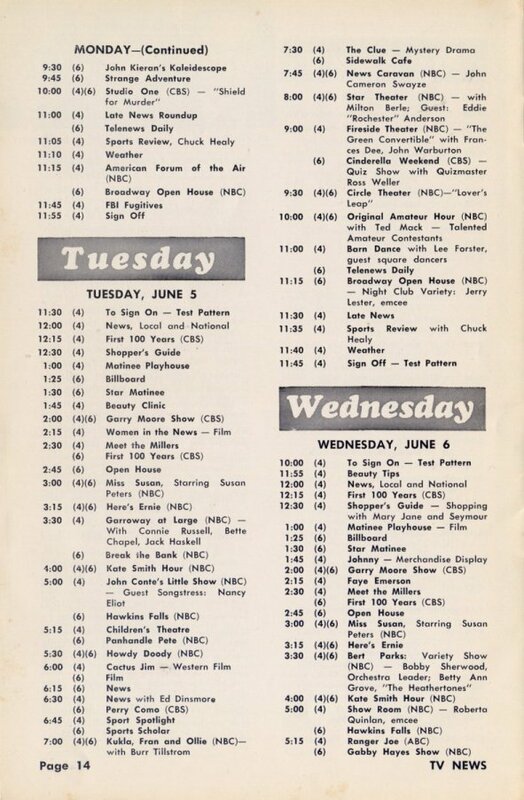 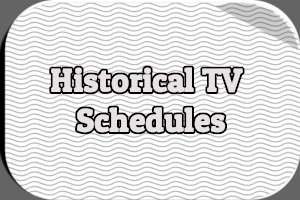 It was interesting to see the schedule because you get to see when shows we now see at all hours were on when they were first on in their original time slots. 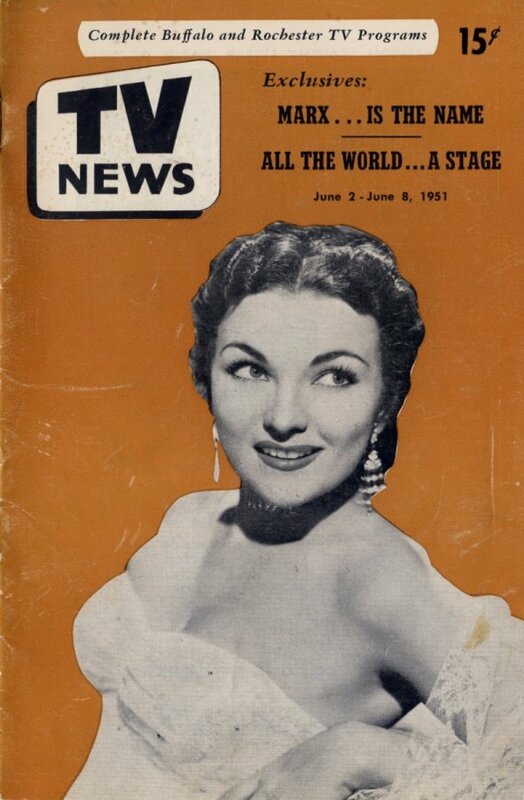 Might this have been one of the several local TV magazines purchased by TV Guide when it went “national” in 1953?